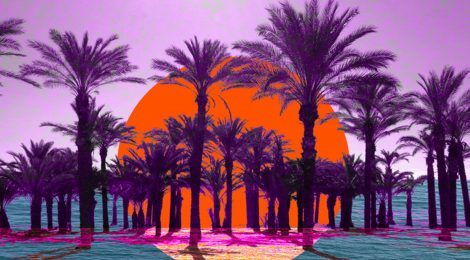 III Global Transpersonal Symposium on Spirituality and Psychology will take place in Veracruz, and will gather distinguished delegates from over 20 countries worldwide, coming from Transpersonal Associations, Institutes and Universities. Place: Veracruz and Oaxaca states. Focus to discover the deep shamanic and spiritual Mexico. From Monday 29th January to Wednesday 7th February 2018. Journey in Mexico 10 days 1850€. Venue is in the mythical Mocambo Hotel, built in the 1930s in front of the Tropical beaches of Mexican Gulf. We will have the conference hall and accommodation, at the same place, easily accessible from the airport. 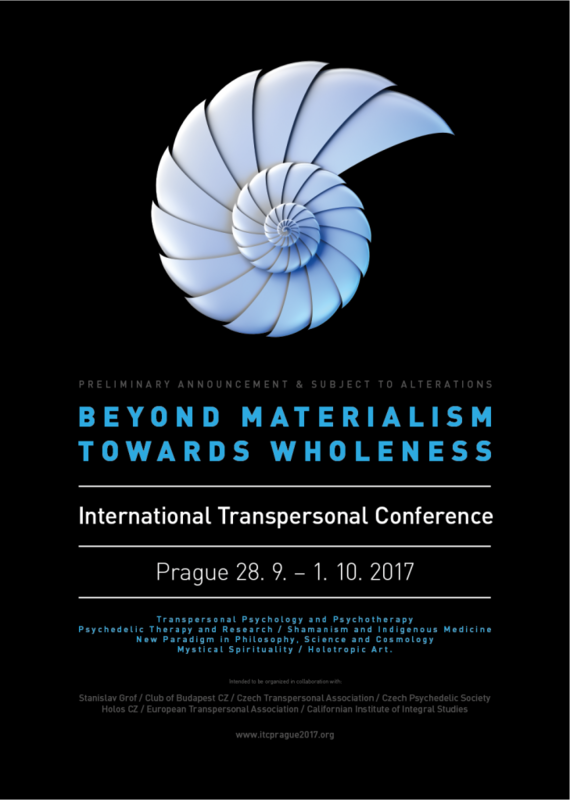 Will gather distinguished delegates from over 20 countries worldwide, coming from transpersonal associations, Institutes and Universities. The official languages of the conference will be Spanish and English. Attendance of delegates from more than 20 countries is expected. This highly exciting and challenging Symposium on Spirituality and Psychology is intended to be a forum, discussion and networking place for academics, researchers, professionals, educational leaders, advanced students, and others. The Symposium will consist of 1 track in 2 full days. Lectures, panel discussions, led by legendary founders of Transpersonal Psychology and worldwide key figures of Transpersonal movement. 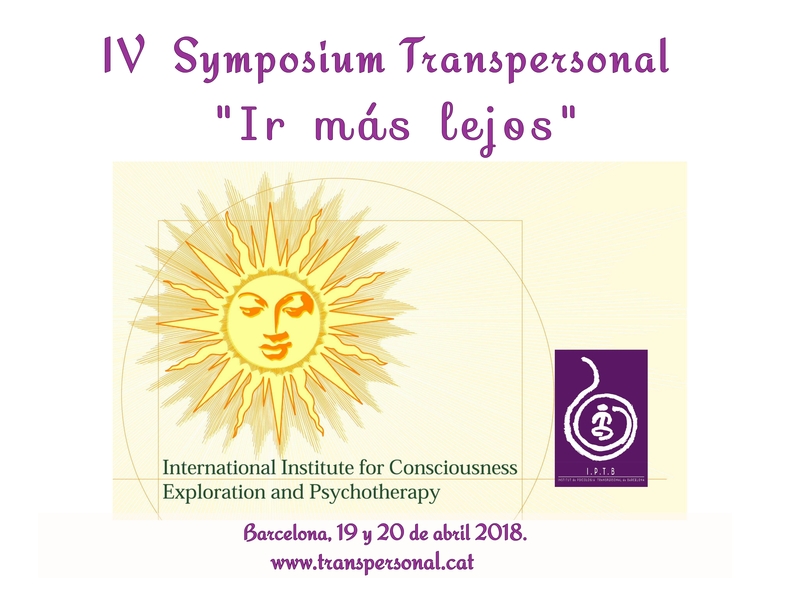 Academic Researchers and Therapists: To support the Global Transpersonal movement promoting cooperation and learning about the best practices, around the world. Educational leaders and Peace NGO’s: Network with other international leaders and colleagues from around the world and share your achievements knowledge of transpersonal research. Students: Meet your colleagues, make new friends, and improve your knowledge and spiritual skills. Company representatives: Chance to improve your leadership skills with Transpersonal methods and learn more in achieving the high performances of your organization. Others: Interested in making some positive changes around them and gaining new Transpersonal knowledge, skills and friends and becoming more useful to their own communities. Spirituality and Psychology Symposium 2018 will provide unlimited resources and opportunities to interact with prominent leaders in the field and greatly expand on your global network of scholars and professionals. We look forward to seeing you in Boca del Rio, Veracruz in January, 27th and 28th 2018.